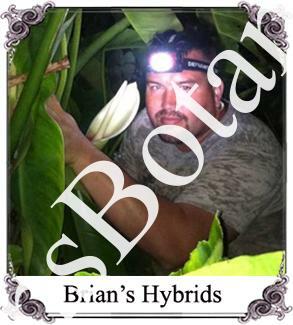 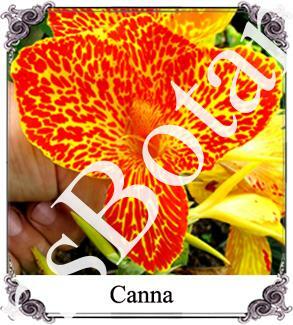 Brian’s Botanicals specializes in rare and unusual plants. 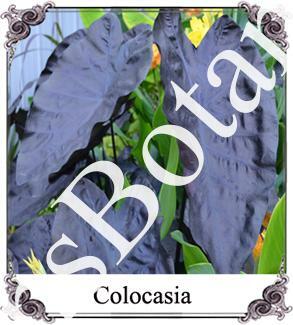 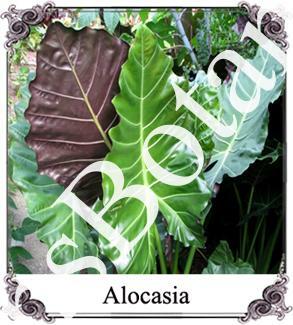 Our main collection is aroids such as Colocasias and Philodendrons. 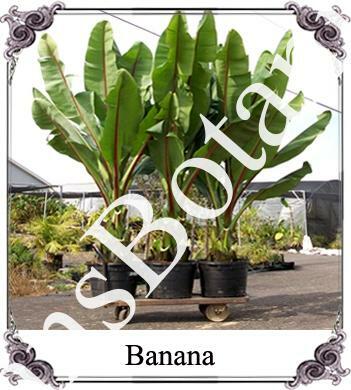 Over the years we have expanded our collection to include hardy tropicals, rare and unusual plants and terrarium plants. 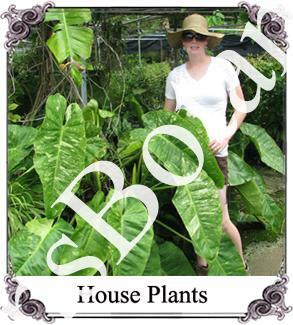 Though our concentration is in the araceae family our interest continues to grow all over the plant kingdom.